Brand New 108 Active 72 5dr from £201 per month at Toomey Peugeot. The New 108 is equipped with cutting-edge technology that makes driving easier. New 108 combines fashion and elegance. by its sophisticated silhouette, with dynamic lines, and meticulous attention to detail. The striking black and chrome headlights and LED light guide give 108 a high-tech edge and contribute to its chic personality. The rear lights are fitted with reversing and fog light functions – styled as 3 luminous claws emerging from the body. It is the interface for the audio system with added connectivity available via USB and Bluetooth*. It displays images from the reversing camera*, making it easy to park in any situation. Access the trip computer and vehicle settings. Figures based upon: Peugeot 108 1.0L Active 72. ** MPG (Combined) figures are obtained from laboratory testing and intended for comparisons between vehicles. They are unlikely to represent real world efficiency. RETAIL CUSTOMERS ONLY. Excludes Metallic Paint. Offer only applicable on Peugeot 108 Active 1.0L 72 5dr only whilst stocks last. Finance subject to status. Authorised and regulated by the Financial Conduct Authority. We can introduce to a limited number of carefully selected credit providers who may be able to offer you finance for your purchase. We are only able to offer finance products from these providers. You must be 18 or over and a UK resident (excluding Isle of Man and Channel Islands). Guarantees/indemnities may be required. PCP Finance Product. At the end of the contract you will not own the vehicle. At the end of the agreement there are three options: i) Pay the optional final payment to own the vehicle, ii) Return the vehicle, or iii) Replace: Part Exchange the vehicle where equity is available. Valid on vehicles ordered and registered before 30th June 2019. This offer can only be completed via PSA Finance. Information correct at time of broadcast. Toomey Peugeot reserves the right to amend/withdraw offers at any time. 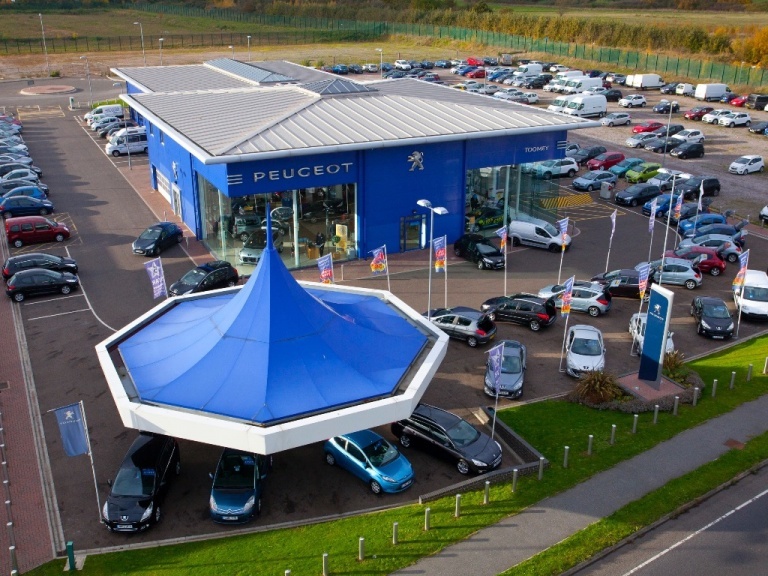 Toomey Peugeot Southend, Rochford, Cherry Orchard Way, Automotive Retail Park, SS41GP, Essex. 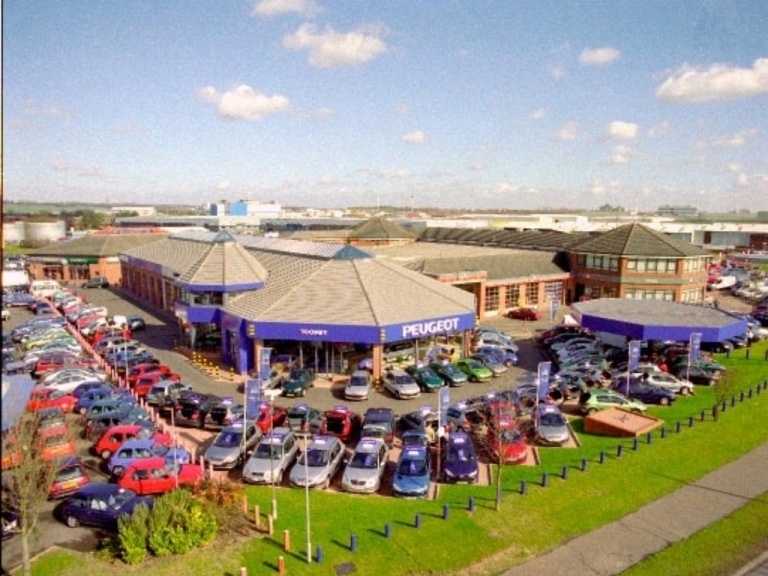 Toomey Peugeot Basildon Service House,West Mayne, Basildon Essex, SS15 6RW. Images for promotional purposes only. Offer not available in conjunction with any other offer.